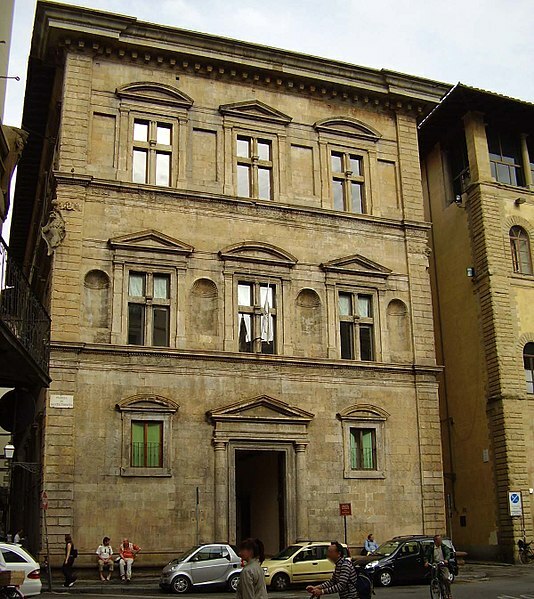 In March 2018 art collector Roberto Casamonti, founder of Tornabuoni Art, is opening Florence's newest museum on the piano nobile of the Renaissance Palazzo Bartolini Salimbeni, designed by Baccio d'Agnolo—a palazzo that was much criticized in its day for its 'Roman' styling. Casamonti, however, will exhibit only 20th and 21st-century art in changing exhibitions, making it the first museum to concentrate on contemporary art in Florence. His collection includes, among many others, works by Max Ernst, Andy Warhol, Picasso, Keith Holding, Alberto Burri, Giorgio De Chirico and Anish Kapoor. Check the website for further details.